Come see this gorgeous cul de sac home in Olympia! 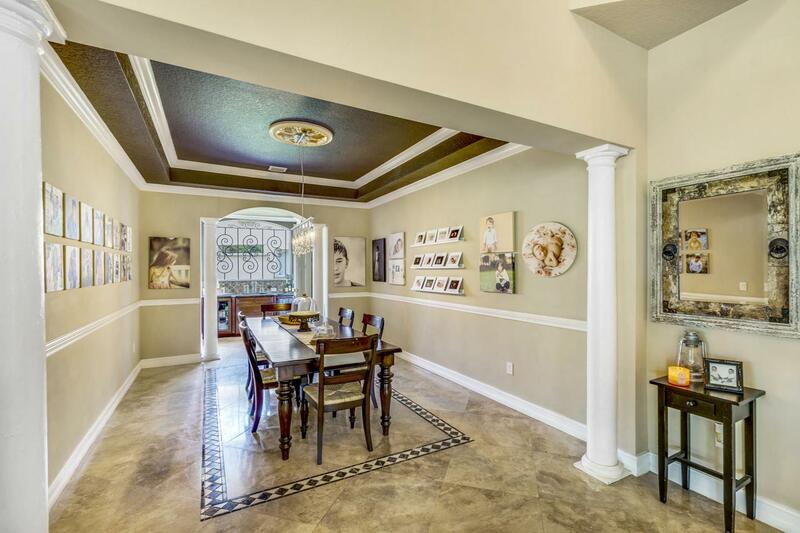 It offers 5 bedrooms PLUS a converted once car garage that can be used as a playroom, dance room, home office, etc. 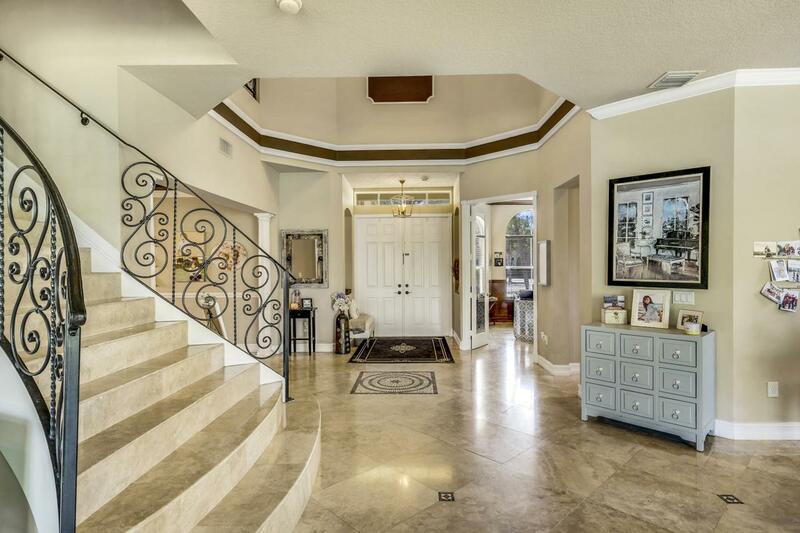 As you walk in the foyer, you will notice soaring ceilings, marble floors and tile inlays, sweeping staircase with wrought iron railing, crown moulding, a grand dining room area, a comfortable living room/family room/breakfast room. The kitchen has mahogany cabinets, granite counters, a subzero fridge, walk in pantry. The half bath off the kitchen was recently renovated, the outside landscaping was just finished. The master bedroom is enormous, can be made into 2 bedrooms, a walk in closet to die for, a nice private balcony and large bathroom. Each kids/guest room has it's own bathroom and new laminate flooring.